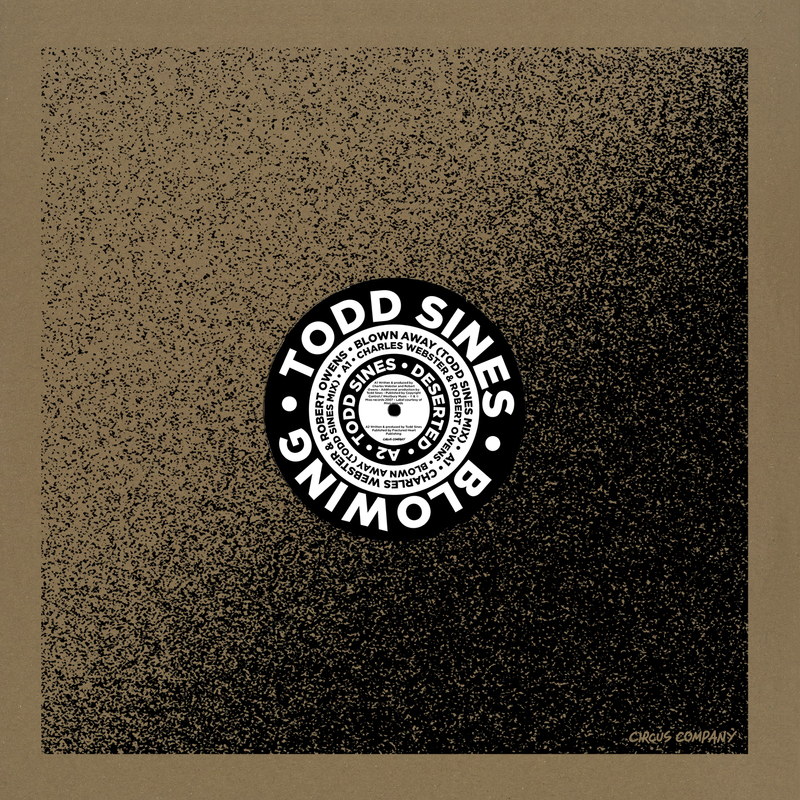 A legend to those who know, Todd Sines makes his first appearance on Circus Company in a fit of sharp-edged, wildly expressive house music that harks back to the unhinged early days of the label. Sines has a career that stretches back to the early 90s, having released lauded records under the .xtrak moniker on Peacefrog and 7th City amongst other legendary labels. Under his own name he has delivered equally timeless material on Planet E, Frankie and Morris Audio, but still this summary barely scratches the surface of an artist with a groove so distinctive it would futile to attempt an imitation. A key facet of Sines’ material is his ability to match a vivid, futuristic sound palette with a very human soul, and this is no more apparent than on Blowing. The title track alone throws down a challenge to any selector as a bugging line in off-kilter drums and tweaked out synth lines rub up against an utterly soulful vocal turn from Robert Owens in a true definition of 21st century funk. Originally written by Charles Webster, Sines has taken the foundations of the track and twisted it into a shape all of his own. while giving musical explorers music as accessible as it is challenging. While there may be shards of experimentation flying out of these tracks at every angle, the warmth in between the unusual shapes makes Sines’ music so very easy on the airs in the same breath. It’s in such juxtapositions that the most exciting music can be found, satisfying the heart and surprising the head in equal measure.